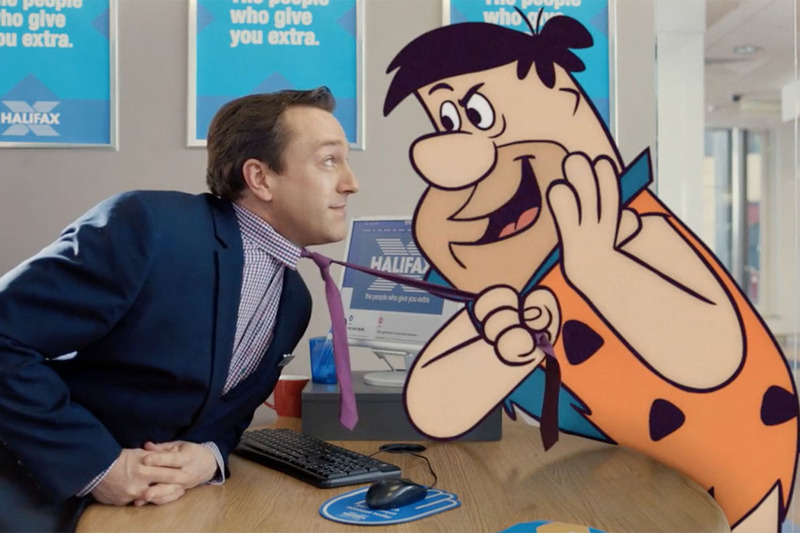 U.K. bank Halifax has been making classic Warner Bros. animations from the past interact with its bank managers for some time now in its ongoing campaign through Adam&Eve/DDB, which has included The Flintstones and Top Cat, as well as Scooby Doo. The latest campaign taps into the classic movie "The Wizard of Oz" -- arguably even more difficult to do from a craft point of view, as it's live action film, rather than animation, that's mashed up into a scene with a mortgage advisor. 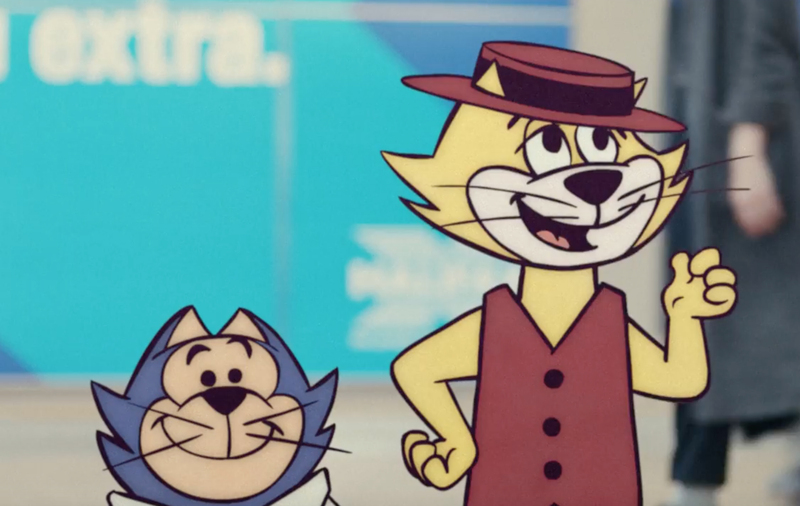 It's also the first time the campaign sets the storyline in the actual film, rather than have cartoon characters come into one of its offices. 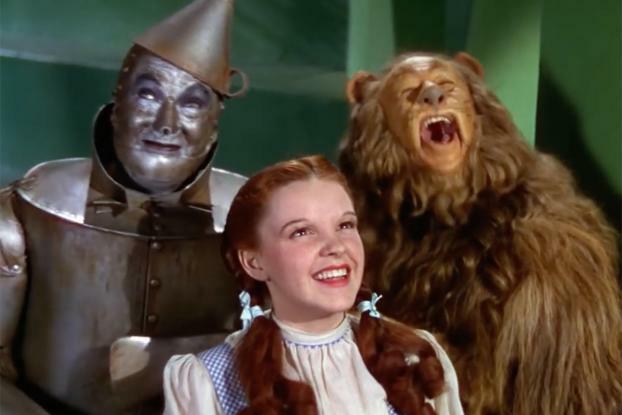 Using the scene where Dorothy, the Lion, Tin Man and Scarecrow knock on the doors of the Emerald City, the ad sees mortgage advisor "Greg" answer and then show the crew in to explain to them how to get a mortgage--although not Dorothy as she's "far too young." This touch of humor serves the ad well, and the "no place like home" line from the movie is a good fit with the brand, too. 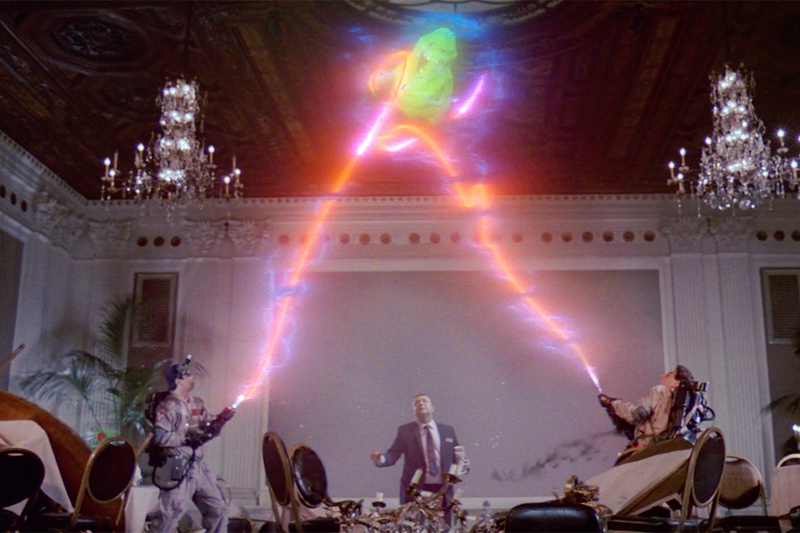 The scenes with Greg were filmed in a studio, and then superimposed during post-production on to original film footage, which appears courtesy of Turner Entertainment. Declan Lowey at Another Film Company was the director and The Mill worked on post production.